When looking for an image that might speak about what Presentation is, and has been for Presentation People in the past year, I was immediately struck by all the ancient imagery associated with this feast. I felt somehow I needed to find a visual representation for ‘this’ particular year. In 2018 we have prepared for, lived and celebrated the 300th anniversary of Nano Nagle’s birth (1718). The experience has been one of participating and sharing in a living and evolving Presentation legacy. This can find resonance and expression every single day, in every aspect of our lives. Its expression depends on how open we are, and how in the moments of each day we are present to God, as Mary was in the Temple. Not to a God who is something other than ourselves – but to a God of Heaven and Earth, of the highways and by-ways, and shelters, shops, prisons and hospitals. To a God whose expression is visible in and through our ministries, with features as diverse and expressive as the Universe we inhabit, and the tasks we undertake with those made poor. 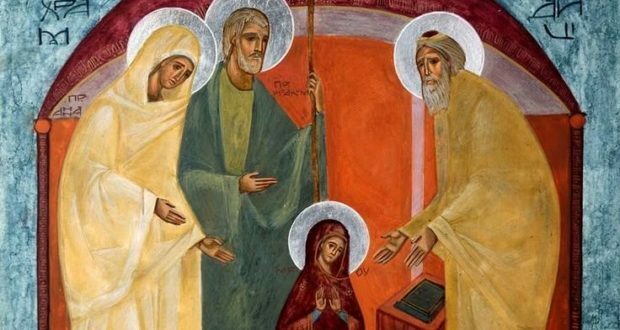 The Presentation of the Blessed Virgin Mary is a liturgical feast celebrated on November 21 by the both the Catholic and Orthodox Churches. 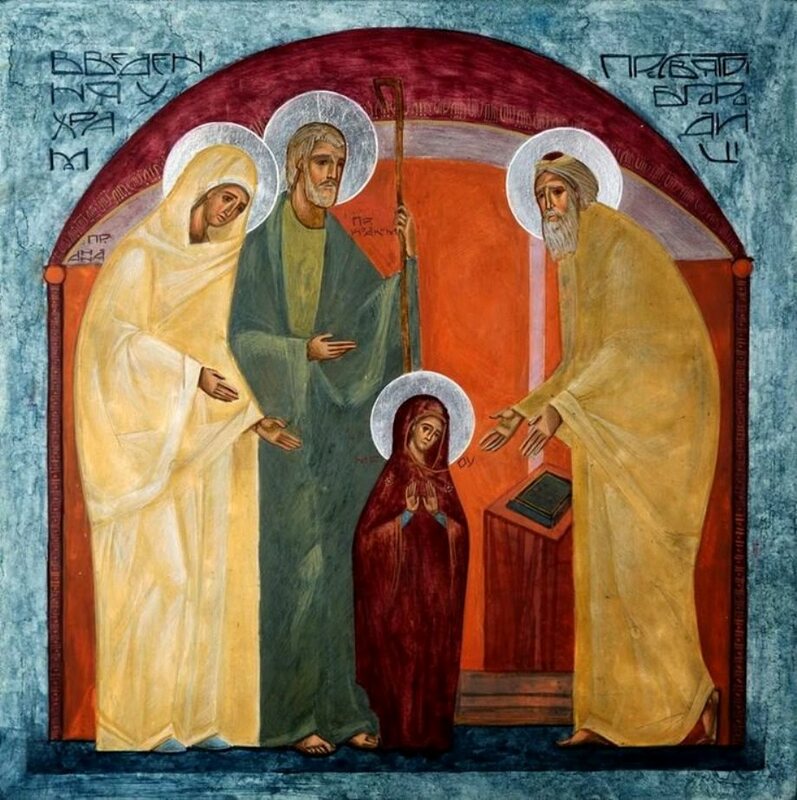 In the apocryphal Infancy Narrative of the Protogospel of James, Mary’s parents, Joachim and Anne, had been childless but received a heavenly message that they would have a child. In thanksgiving for the gift of their daughter, they brought her, when still a child, to the Temple in Jerusalem to consecrate her to God. Tradition held that she was to remain there to be educated for life in faith. We know that Nano and her Sisters celebrated the Feast day of the Presentation of Mary. This story of Mary’s birth to Joachim and Anne, among other things, shows how much God is concerned with every aspect of our lives. 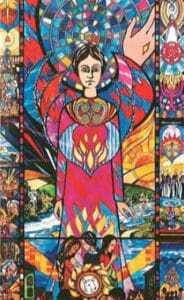 Correspondingly, Nano in her passionate commitment to be with those ‘made poor’ brought the light of the Gospel into the darkest corners of society determined to address their suffering with practical actions. She was called to both prayer and action ‘to solitude and to the crowded lanes’. This apparent paradox is also evident in the life of Jesus who spent time in prayer and yet was also ‘out there’ among the people. On this Presentation Day during the tercentenary year of Nano’s birth, let us give thanks for all people involved in the very many activities, actions and celebrations that brought such joy, inspiration and hope, while at the same time helping to make Nano known to a wider world.